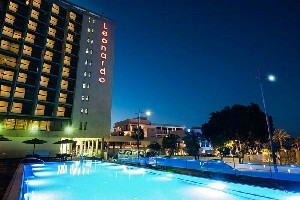 Leonardo Art Hotel is situated on the sea shore promenade, a non smoking hotel, featuring free Wi-Fi, rooftop pool and parking lot. 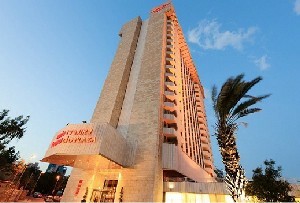 Leonardo Boutique Hotel is surrounded by restaurants and cafes, a 15 minute drive to the beach and the Ramat Aviv Shopping Mall. 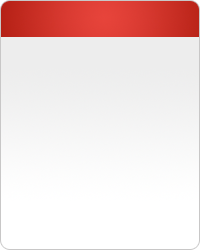 2 minutes walk to the Medical Center Assuta. 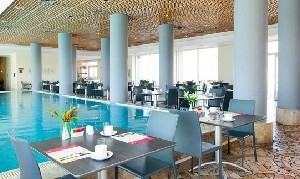 Basel Hotel is located facing the beach. 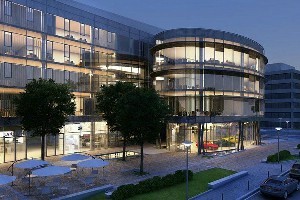 Within walking distance to shops & business centers. A 5 minute walk to the Top Sea Surfing Center. All rooms are air conditioned. 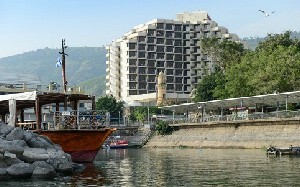 Leonardo Hotel is situated on the western bank of the Sea of Galilee, close by to the Upper & Lower Galilee, including a private beach, bar and game room. 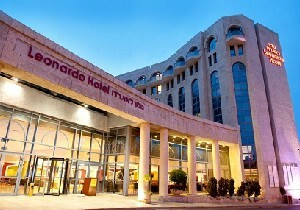 Leonardo Hotel is situated nearby famous sights & cultural attractions, close to the Jerusalem Light Rail Station. All rooms have a bath, minibar & safe. 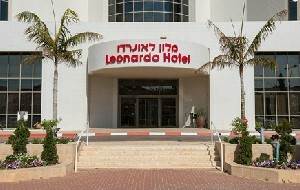 Leonardo Suite Hotel is located along Bat Yam’s beachfront promenade, close to the main highway and airport. 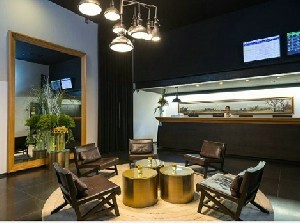 All rooms feature free Wi-Fi & coffee kit. 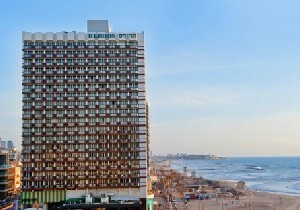 Leonardo Plaza Hotel is located in front of the beach and nearby the Ashdod promenade offering free Wi-Fi, gourmet meals and meticulous interior planning and design in each room and suite. 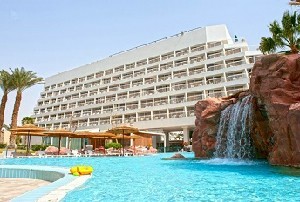 Leonardo Privilege All Inclusive Hotel is located a footstep away from the Dead Sea, featuring free parking, an entertainment team and swimming pools. 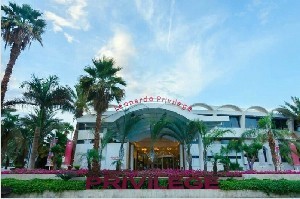 Privilege All Inclusive Hotel is located a 10 minute walk to the beach and city center. A 5 minute walk to the Ice Mall. The hotel provides entertainment for the whole family. 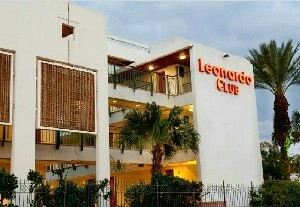 Leonardo Club All Inclusive Hotel is within walking distance to shopping malls and the promenade. 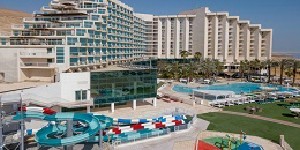 The hotel features a water park, entertainment & 4 swimming pools. 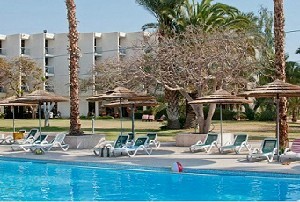 Leonardo Club All Inclusive Hotel lies nearby the Tiberias promenade, close to various ancient biblical viewing sites and features an entertainment team, a library & tennis table. Royal Resort is within walking distance to the beach & city center, featuring a 24/7 concept that includes room service, swimming & entertainment. 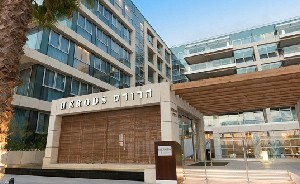 Herods Hotels is located on the Northern shore’s promenade, offering free parking, a children`s club, room service and access to the promenade. 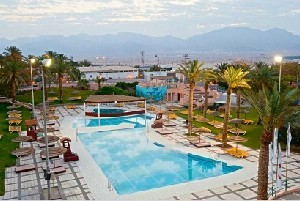 Magic Sunrise Club All Inclusive Hotel is located in Kibbutz Eilot, 10 minutes drive from Eilat, including a free shuttle service into Eilat, a soccer field and a mini theme park. 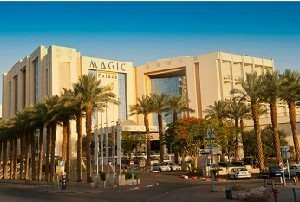 Magic Palace Hotel overlooks the Eilat Lagoon and the Red Sea, including room service, swimming & entertainment around the clock. 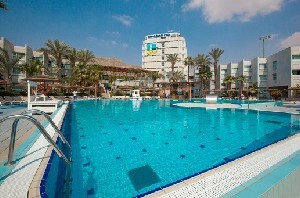 U Coral Beach Club All Inclusive Hotel located on the Almog Beach, includes a private beach, shuttle to and from city center, water sports and meals throughout the day. 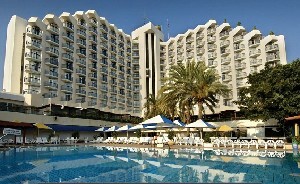 Plaza Hotel is situated 5 minutes from the Eilat airport and the city center. 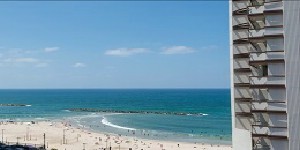 Featuring a private beach, in-house shops & bicycle rental. 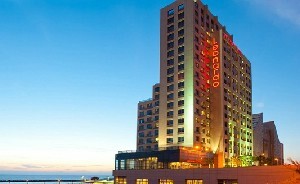 Leonardo Hotel is located on the Carmel Beach with direct access. Just a 5 minute walk to shops, restaurants & bars. A 7 minute walk to Carmel bus & train station. 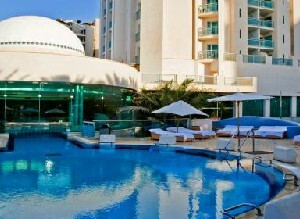 Leonardo Plaza Hotel is located in the center of the city with a sensational pyrotechnics water show just across the street, nearby boutique shops & the beach. 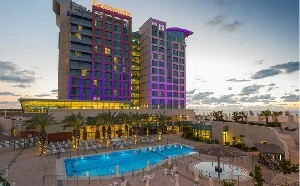 Leonardo Plaza Hotel is a few minutes walk to downtown shopping district. 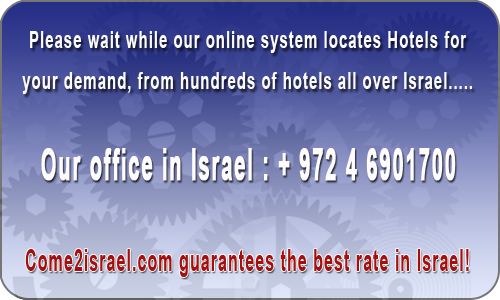 All rooms include a mini bar, tea/coffee facilities, Shabbat clock & safe. 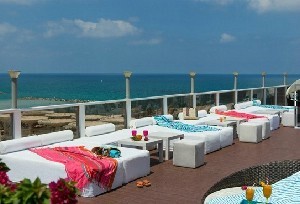 Leonardo Plaza Hotel in Netanya is a 5 minute walk to the sandy beach and from many restaurants and cafes. 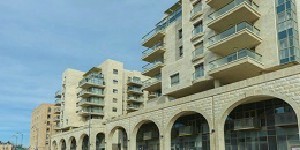 Situated in the new renovated Main Square. 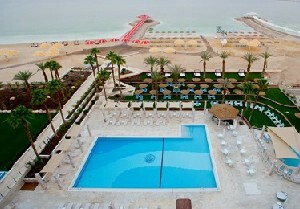 Leonardo Club All Inclusive Hotel lies on a private beach on the Ein Bokek. Featuring a mini theme park, free bicycle rental, free parking and air conditioned rooms. 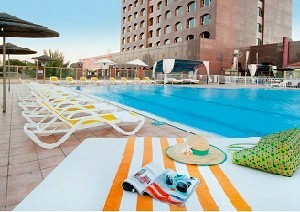 The Hotel offers luxury accommodation and facilities for tourist and professional business traveler. 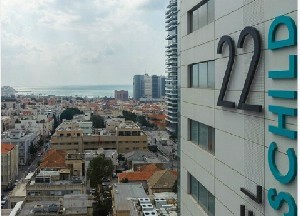 Located within an emerging neighborhood on the city center, a short stroll away, from the Tel Aviv beaches, restaurants, cafés & Rothschild Avenue. 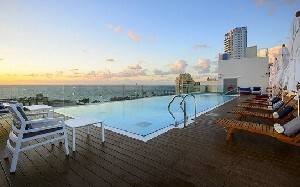 rooftop gym, 24-hour room service, Restaurant, Free Wi-Fi, Air Condition & more. A very good hotel strongly recommend the hotel very tasty food clean rooms excellent staff have lots of employment for children just enjoyed very much. 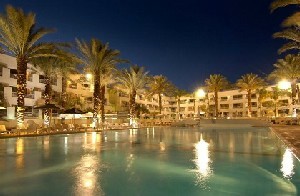 It is advisable to add hotel and music entertainment in the evenings. It was very fun in the room and room 511 was amazing but there was a small cockroach in the tub and it kind of spoiled my atmosphere. The food is amazingly abundant. It's too bad the pool does not work in the winter. I would like to thank the principal, Amnon, who made sure to bring this amazing room to me and my partner. All in all, it was an amazing weekend and I would go back there every time. 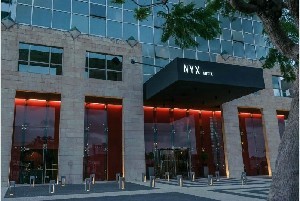 Excellent service, fine dining, clean rooms. 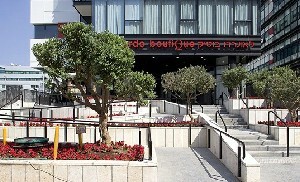 The Fattal chain not only devotes attention to ensuring disability access inside its hotels, but has also made the exterior of its hotels accessible by maintaining handicapped parking spaces in convenient locations, building access ramps at the entrances of all hotels as well as in additional locations, and also by ensuring accessibility to open areas in the hotel vicinity by creating, for example, a sloped ramp leading down towards the beach and the pool. Spa: Guests with physical disabilities often opt to experience pampering health treatments at the spa. As a result, all spa and treatment rooms at Fattal hotels have been specially adapted for people with disabilities and are easily accessible. 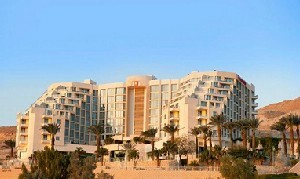 The Fattal chain hotels located in Eilat, the Dead Sea, Tel Aviv, Jerusalem and northern Israel.